Description: This is the Walmart exclusive Doctor Strange #174 Funko PoP figure. Dr. 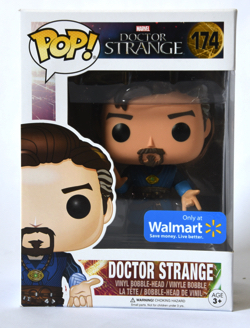 Strange is dressed in his movie costume.